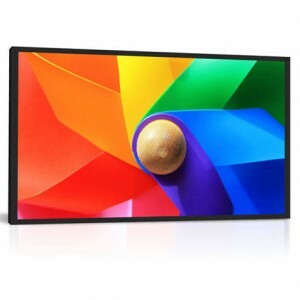 Ultra high brightness LCD monitors to make your message shine. 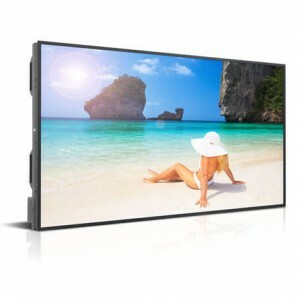 We supply a wide range of high brightness digital signage displays for 24/7 operation. 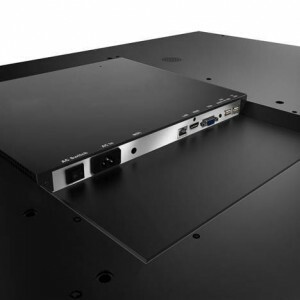 we have a screen to fit every application and budget. 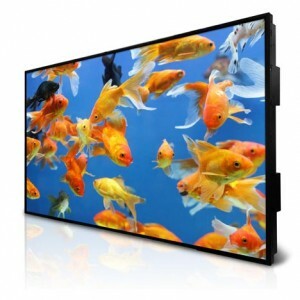 Are you looking to make your digital signage really standout? 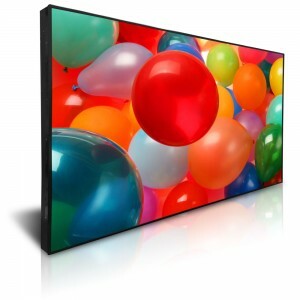 Do your existing large format displays look tired and washed out? 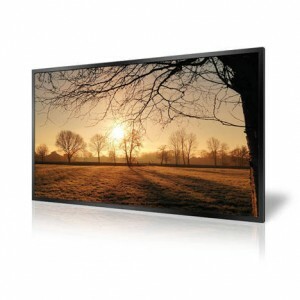 An ultra high brightness display will make your content look better and make your customers stop and look. 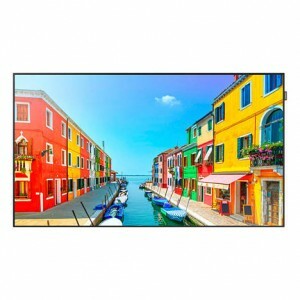 Ultra high bright monitors make a huge difference to how your content is viewed whether it is indoor or out. 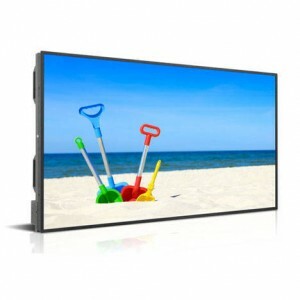 Why do you need a Sunlight Readable LCD screen? LCD monitors use a backlight to illuminate the liquid crystal display to produce an image – think of it like a moving stained glass window. If the light in front of the screen is brighter than the backlight then the image on screen will look washed out or very dull. 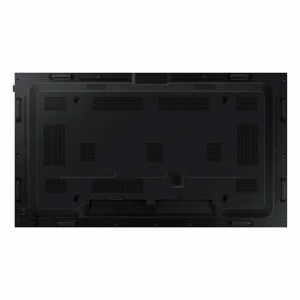 By increasing the light behind the screen the image can punch through the ambient light producing a clear and visible picture. How bright is High Bright? 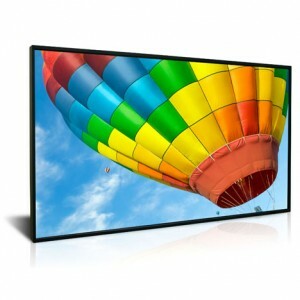 Professional Public Display LCD monitors typically range in brightness from 350 cd/m² up to 700 cd/m². 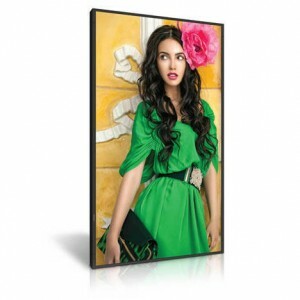 Our range of high brightness displays start at 1,500 cd/m² – more than twice the brightness of a standard screen. 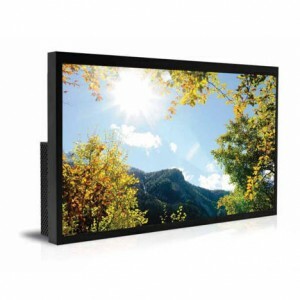 The range includes screens with brightness levels up to 7,000 cd/m² – more than 20x brighter than some displays and 10x brighter than other “high bright” displays. 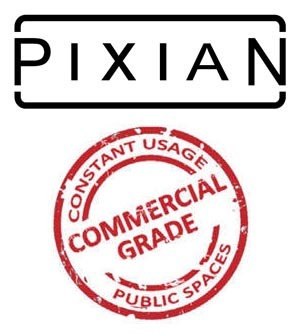 This extra light ensures your message is clearly visible in all lighting conditions. It is not just about the brightness. 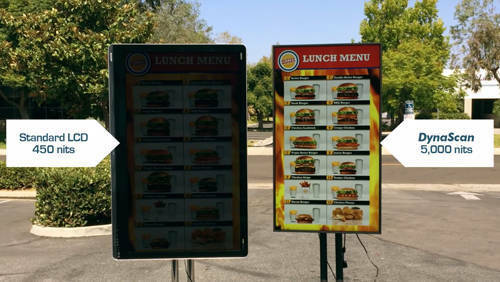 These screens are designed for use in direct sunlight. With sunlight comes heat. A normal LCD screen when exposed to high temperatures will fail causing dark patches to appear on screen which degrades the screen overtime. 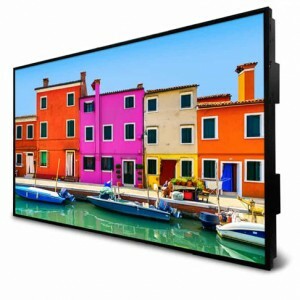 The LCD panels used in high brightness screens are designed to withstand extreme temperatures up to 110ºC without blackening. 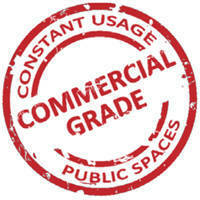 All our displays are commercial grade and designed for continuous 24/7 operation. 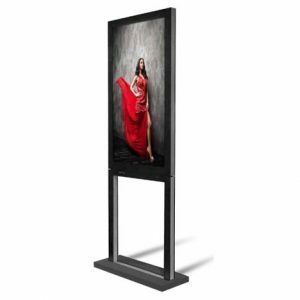 Whether in use as a standalone screen, part of a video wall matrix or installed in an outdoor enclosure our range of products will ensure your message is displayed clearly to your customers. The DynaScan range are premium high brightness monitors for use in the most demanding, and bright environments. 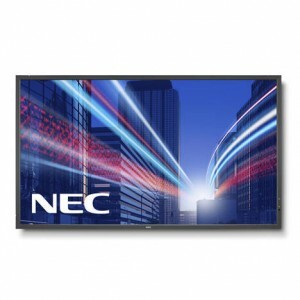 Available in a range of sizes from 32″ up to 85″ and in brightness levels from 2,500 nits up to 7,000 nits. 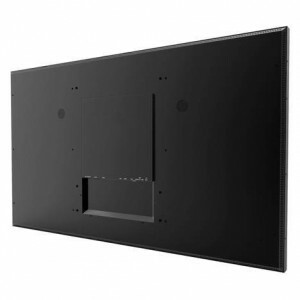 The range includes Public Display screens as well as ultra slim bezel video wall screens. 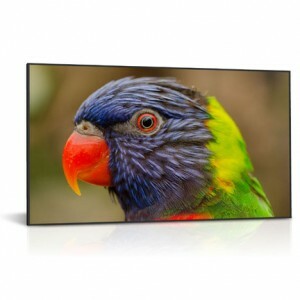 Pixelution’s own brand of professional high brightness displays provide cost effective digital signage. 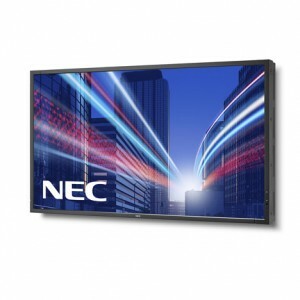 Available in sizes from 32″ up to 75″ at a brightness of 1,500 and 2,500 nits and with a built-in media player for simple plug’n’play operation. The Samsung high brightness displays are available with a brightness level of 2,500 nits across the range.